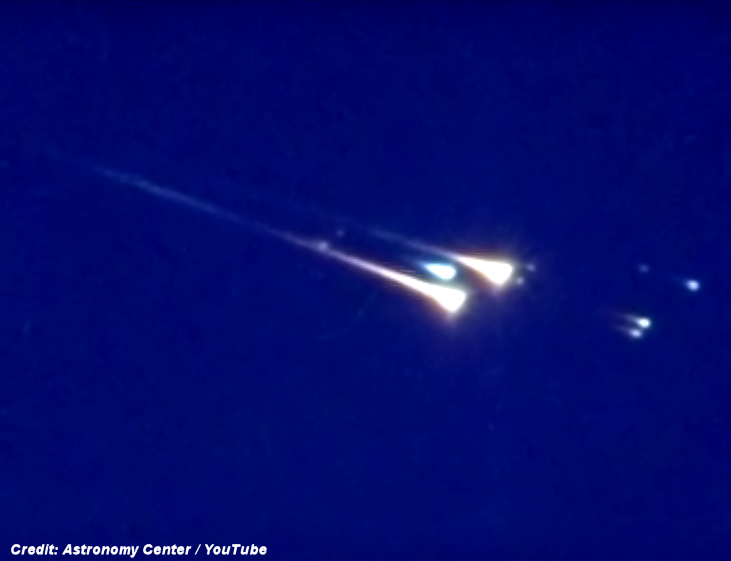 This morning, just before 06:20 UTC and right on schedule, a small bit of space junk called WT1190F slammed into Earth’s atmosphere at nearly 40,000 kilometers per hour. The huge pressure generated as it plowed through the air heated it up, broke it to pieces, and it disintegrated. We’re still not sure what it was, other than it was likely a piece of hardware from an earlier mission to the Moon. But we know for a fact it burned up: We have pictures!